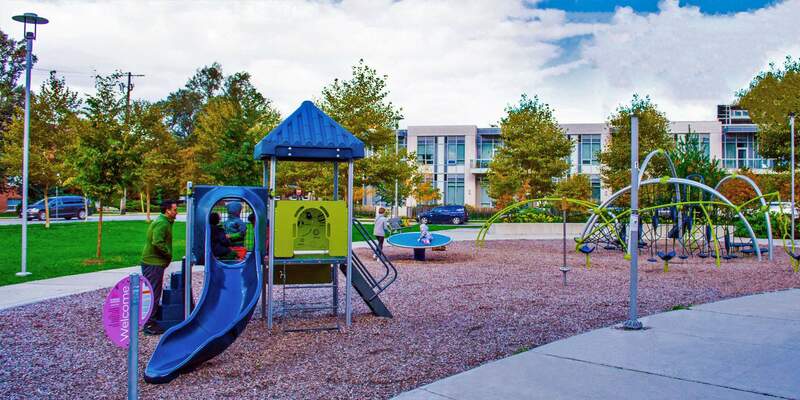 When you live at The Oaks, the city is at your doorstep. 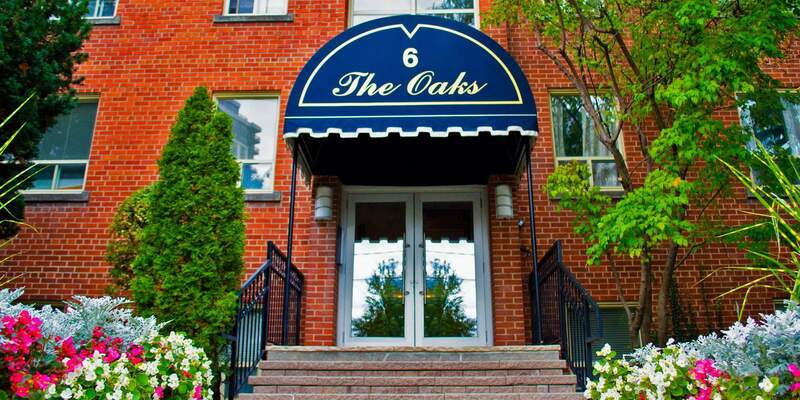 The Oaks apartments are located in a desirable neighbourhood at Sheppard Ave and Yonge Street in Toronto. 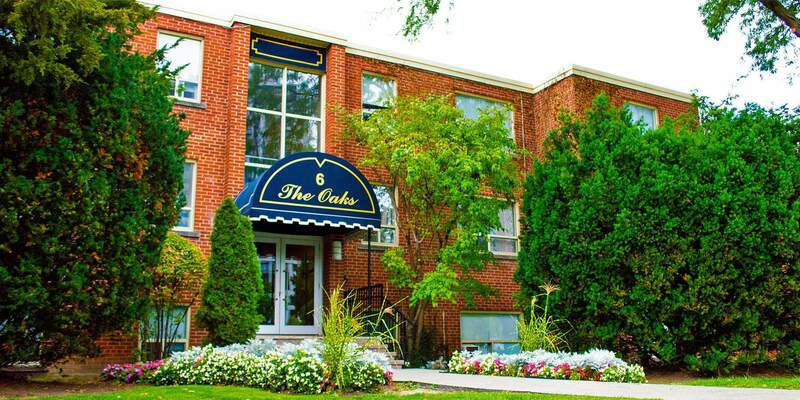 Our spacious and newly renovated suites include energy efficient appliances and hardwood parquet flooring throughout. 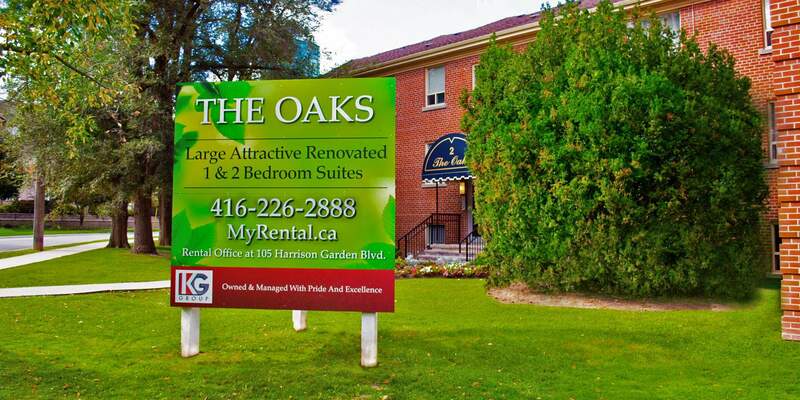 The Oaks offers everything you could want at exceptional value.